Summertime-inspired design is sure to brighten your kitchen or dining room. 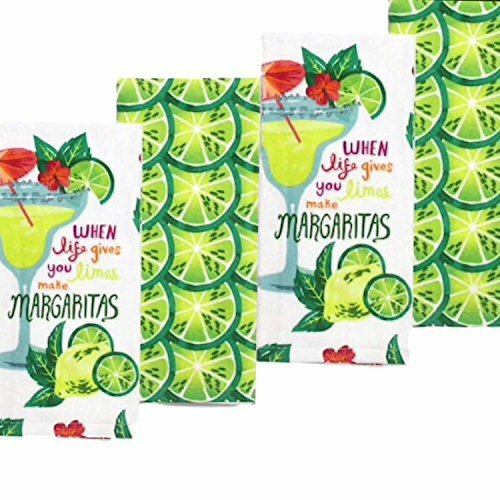 Four 16.5\" x 26\" kitchen towels PRODUCT CONSTRUCTION & CARE Cotton Machine wash Add a sweet touch of summertime style to your home with this Celebrate Summer Together Margarita kitchen towels. If you have any questions about this product by Celebrate Summer Together, contact us by completing and submitting the form below. If you are looking for a specif part number, please include it with your message.